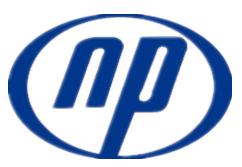 Shijiazhuang Naipu pump Co.,ltd is a professional manufacturer of Vertical Shaft Slurry Pump. 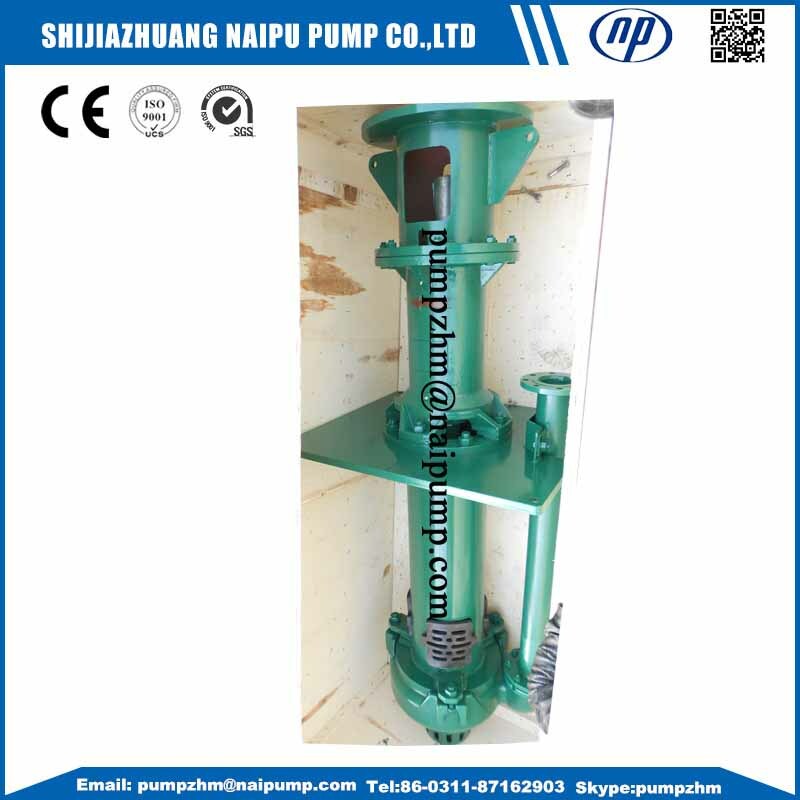 65QV vetical slurry pump are vertical,centrifugal, slurry pump submerged in sump to work. They are designed for deliverying abrasive,large particle and high density slurries. 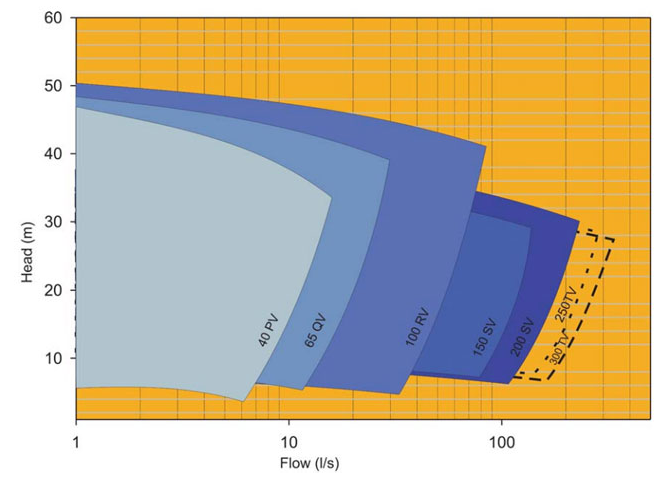 These pumps have no any shaft seal and selaing water.They also be operated normally for insufficient duties. 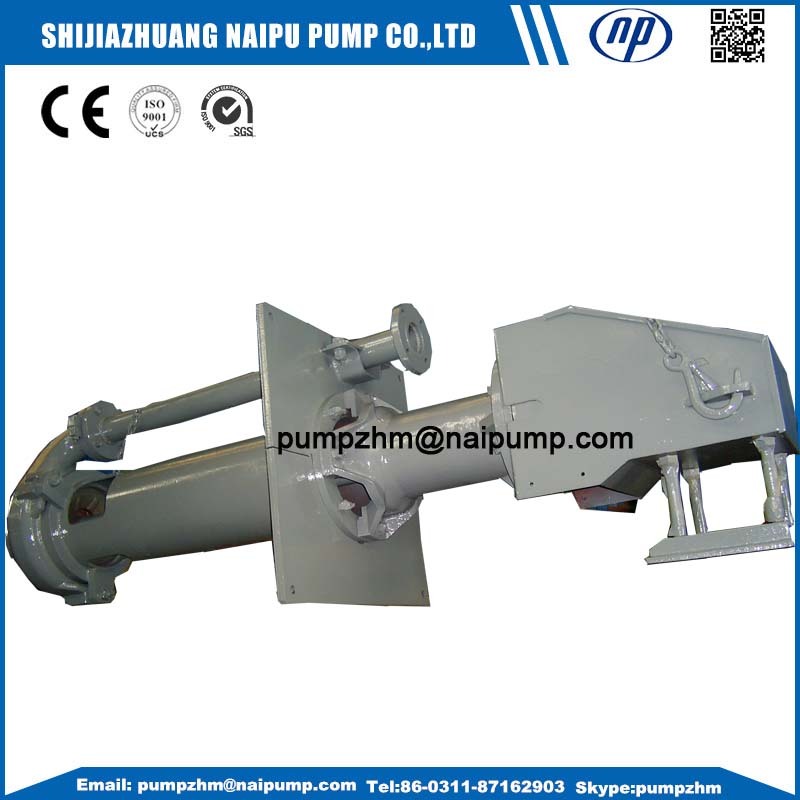 65QV Vertical Slurry Pumps can be both metal lined or rubber lined. 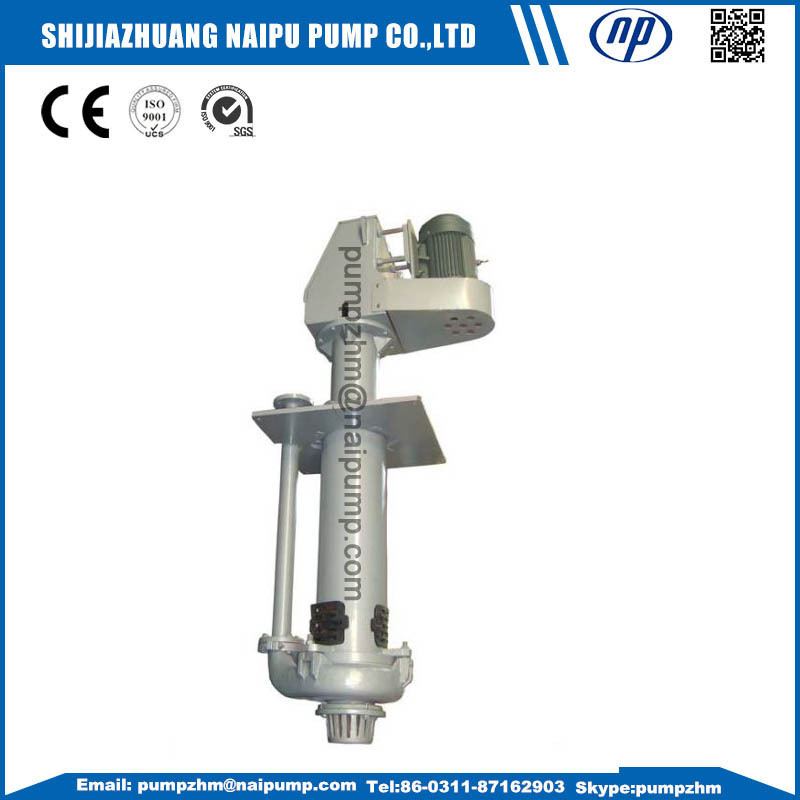 Looking for ideal Vertical Shaft Slurry Pump Manufacturer & supplier ? We have a wide selection at great prices to help you get creative. All the S42 Neoprene Rubber Vertical Pump are quality guaranteed. 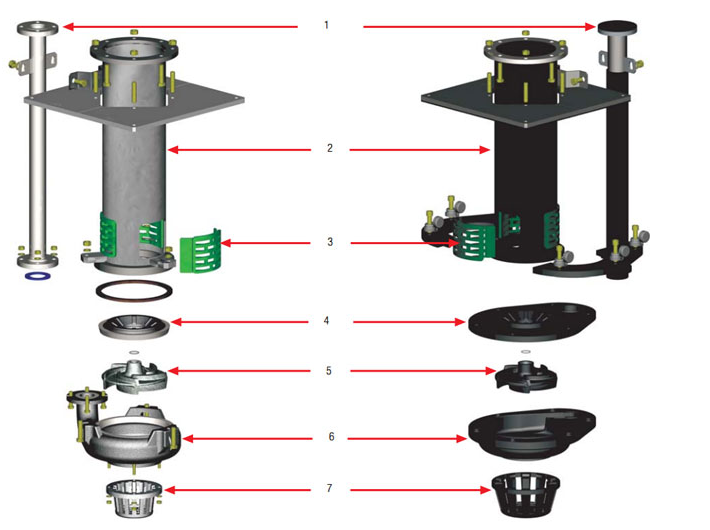 We are China Origin Factory of S31 Hypalon Rubber Sump Pump. If you have any question, please feel free to contact us.